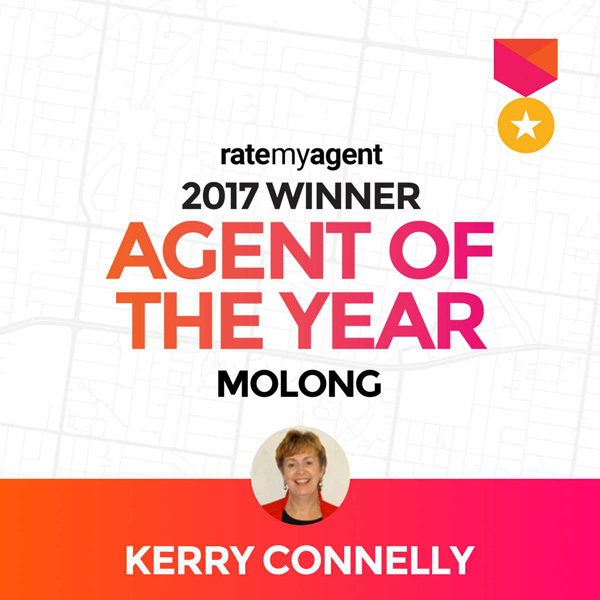 When it comes to selling a property, sellers have on request for agents – to get the best possible price in the shortest possible time. 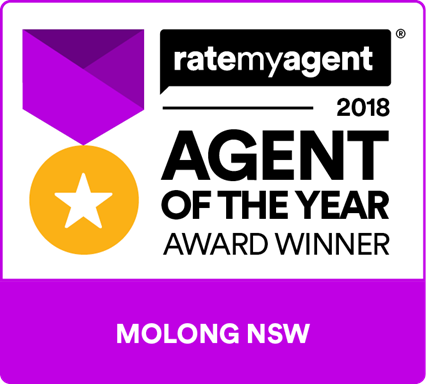 At Molong Real Estate, that is what we set out to do every time we list a property. Like all we’ve worked hard to attain, we can’t do it without our clients’ help. We relish shouldering the heavier parts of the burden of selling. – It’s what we’re here to do – but the more you can to do facilitate a sale, the more you’ll reap the rewards. Below is a selection of our top tips for vendors to help us on the way to getting the best results. They range from highlighting some of the most important areas for you to address, to those find touches that might just help us get prospective buyers across the line. Call into out Bank Street office to speak to our property experts. They’ll provide you with our comprehensive list of advice on how to play your part in getting the most from your property sale. BUILDING INSPECTION: Consult a building inspector and ask him to supply you with a signed report if there is something that needs rectifying, fix it. This is a great investment as it will ensure the contract will proceed to settlement most appraisals are ‘subject to building inspection’. DON’T HANG AROUND: Vanish to the neighbours’ place or the backyard when your agent brings a prospective buyer to your home. Nothing turns a buyer off faster than the owner trying to sell his own home as well as the agent, they think you are desperate. KNOW YOUR MARKET: Be realistic in your price expectations. Remember, if you are selling on a ‘down market’ you are also buying in a ‘down market’. Should you feel the price assessment is too low and you want confirmation of your market appraisal, consult a valuer. REPAIRS: Selling is the time to do those little things you have been putting off – sticking windows, loose door knobs, dripping taps, broken wire doors, leaking gutters, etc. DECORATE: Remove any dirty marks from the walls and ceilings, touch up any chipped woodwork or torn wallpaper. In some cases a paint job costing only a few hundred dollars can add a few thousand to the eventual selling price. Keep paint colours neutral tones, unless they are feature walls. EXTRA SPACE: Have your home comfortable and uncluttered. Clear benchtops and remove excess furniture to give a spacious feeling. FAMILY PETS: Not everyone likes animals. Keep pets out of the way – if possible, out side of the house. LEAVE IT TO US: Your agent is skilled and trained in bringing negotiations to a favourable conclusion. Avoid discussing price, terms or other factors directly with the potential buyer.